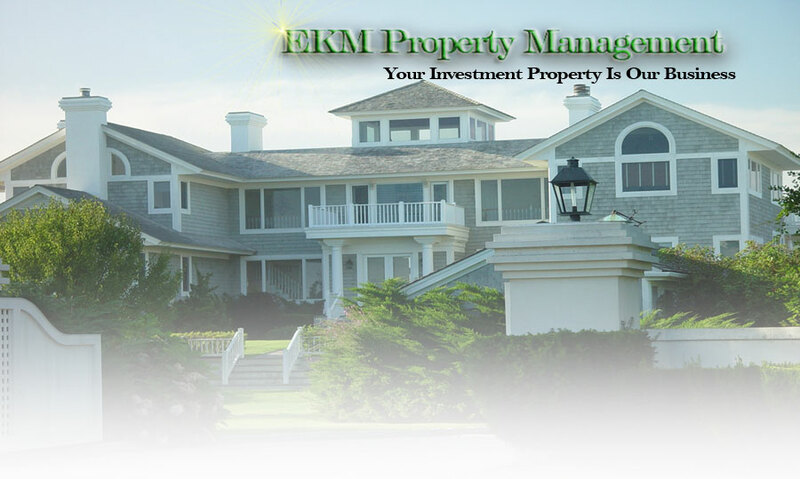 EKM Property Management is here to take your troubles out of investment property ownership. 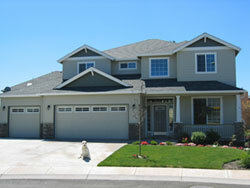 We have over 12 years in the property management field. 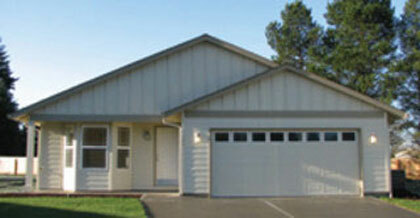 We know that you want your investment property to be well taken care of. We offer strict tenant qualification selection and background checks. Upon request we do quarterly walk throughs to ensure the upkeep of your investment. We also offer some of the lowest fees in the industry. We are a small, local-based company that is familiar with the rental industry. Let us take care of your property for you so that you can avoid the headache and sit back and watch your equity grow. Need to sell your home but can't because you lack the equity that you'd like to walk away with? Why not rent your home until it has appreciated sufficiently? I'll show you how, as well as the many other benefits of owning a rental property.